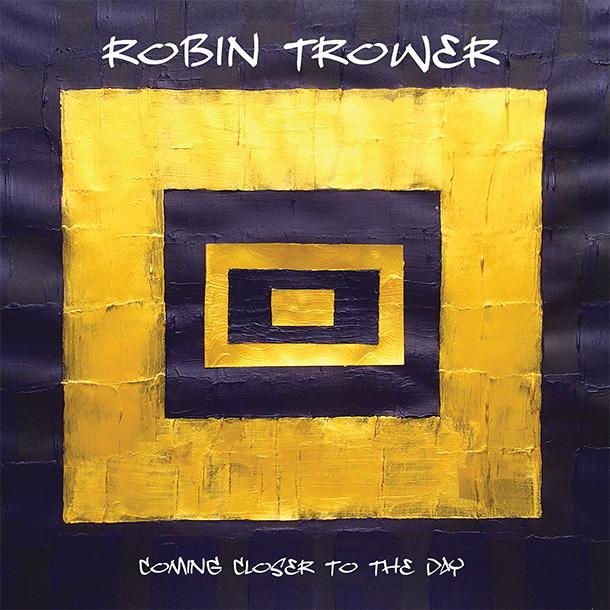 Robin Trower has released a trailer for his upcoming album, Coming Closer To The Day, available March 22. 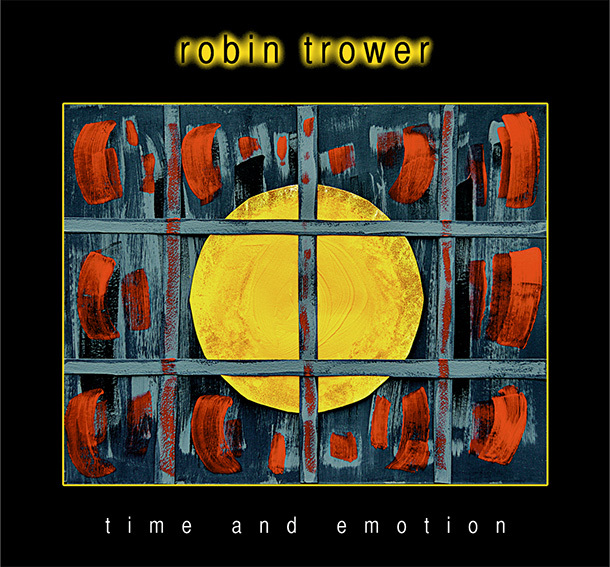 Robin Trower has released a music video for “Something’s About To Change,” the title track off his newly released album. 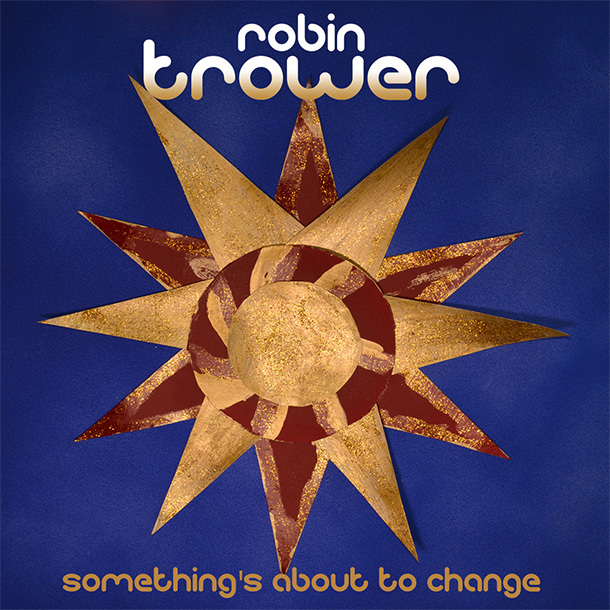 Robin Trower is set to release a new studio album titled Something’s About To Change on March 9th, 2015, which is also his 70th birthday. 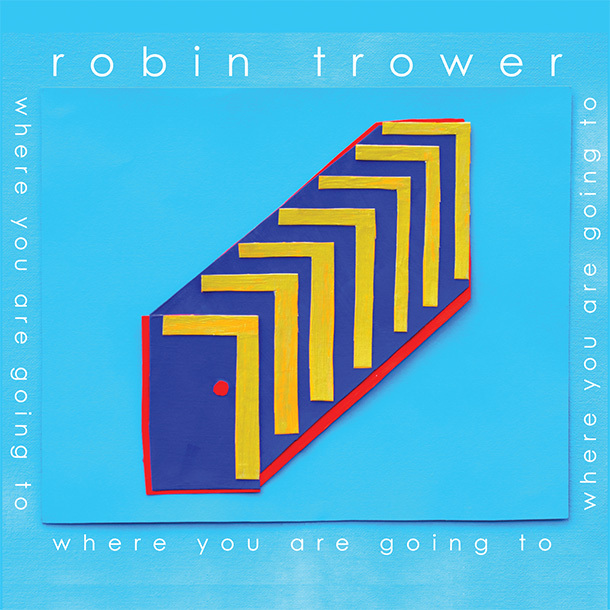 The album’s release leads into a 17-date UK tour beginning March, 25 2015 with special guest Joanne Shaw Taylor.